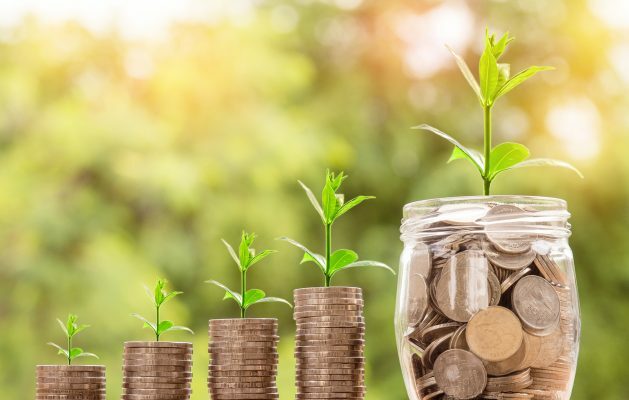 Continue reading"A decade ago we needed a new economics: we still do by Jonathan Ingleby"
Continue reading"The Climate Change Act ten years on: the global gold standard. 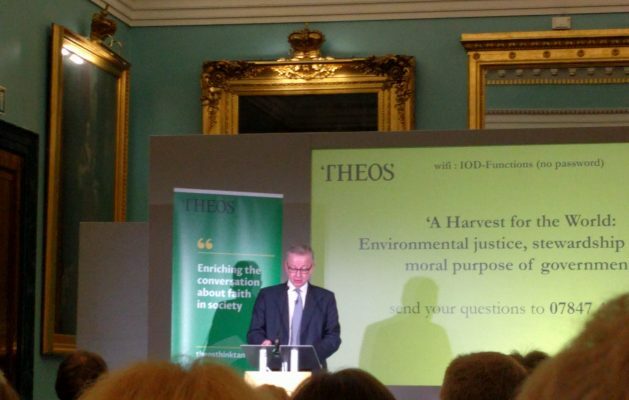 Report by Dr Martin J Hodson"
Continue reading"Michael Gove on “A Harvest for the World” Report by Dr. Martin J Hodson"
Continue reading"Can Business be Green? 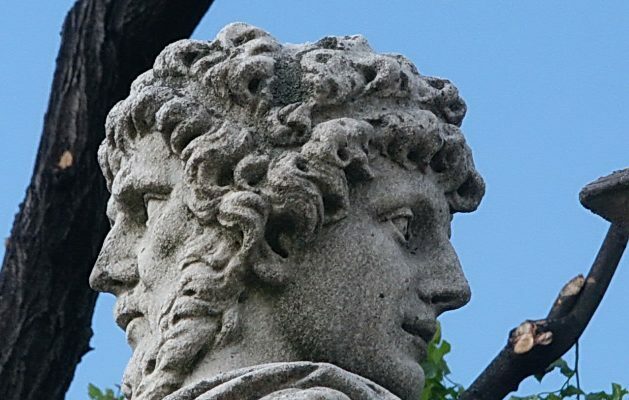 CRES Day 17th November 2018"
Continue reading"Janus – the UK government looking in two directions at once? by Rev Dr John Weaver"
Continue reading"A New Memorandum of Understanding with Climate Stewards"